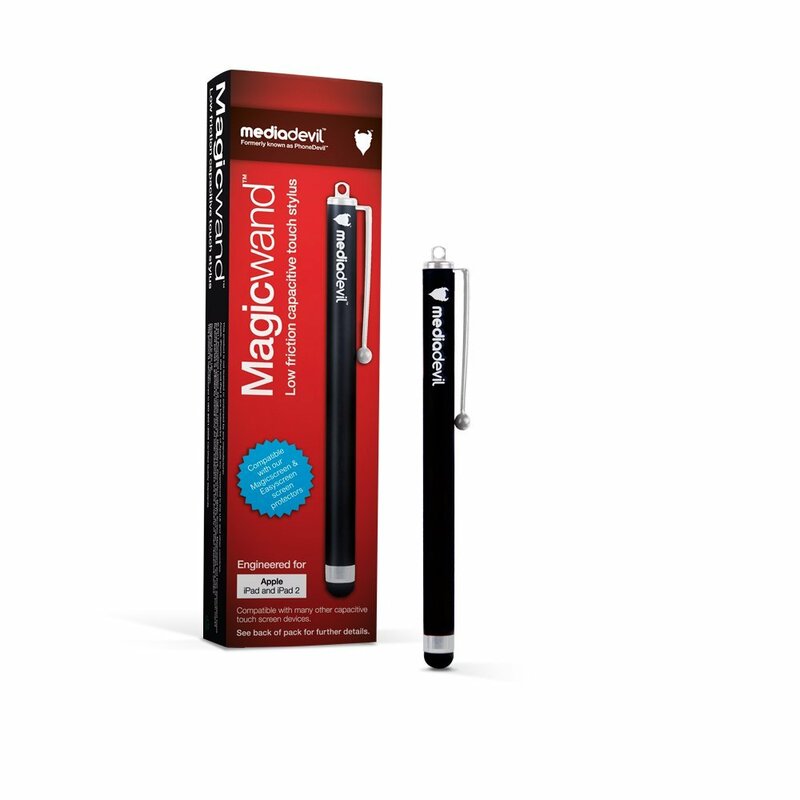 The MediaDevil Magicwand has to be my favourite stylus for my iPad. It glides effortlessly across the screen and there isn’t any input delay when using it. The *genius* design feature of this stylus, is that it can be connected to the earphone jack when not in use, meaning you’re less likely to lose it. Selling at an amazing £9.97 on Amazon, this is a must have for anyone looking for a stylus. A great product and an easy full marks from me. Wacom’s slightly more expensive Bamboo stylus also performs very well. There is very slight lag when using it though and after some research, there were quite a few reports of wear and tear after a short while. Wacom do provide replacement tips though which can be found for just under a fiver on Amazon. 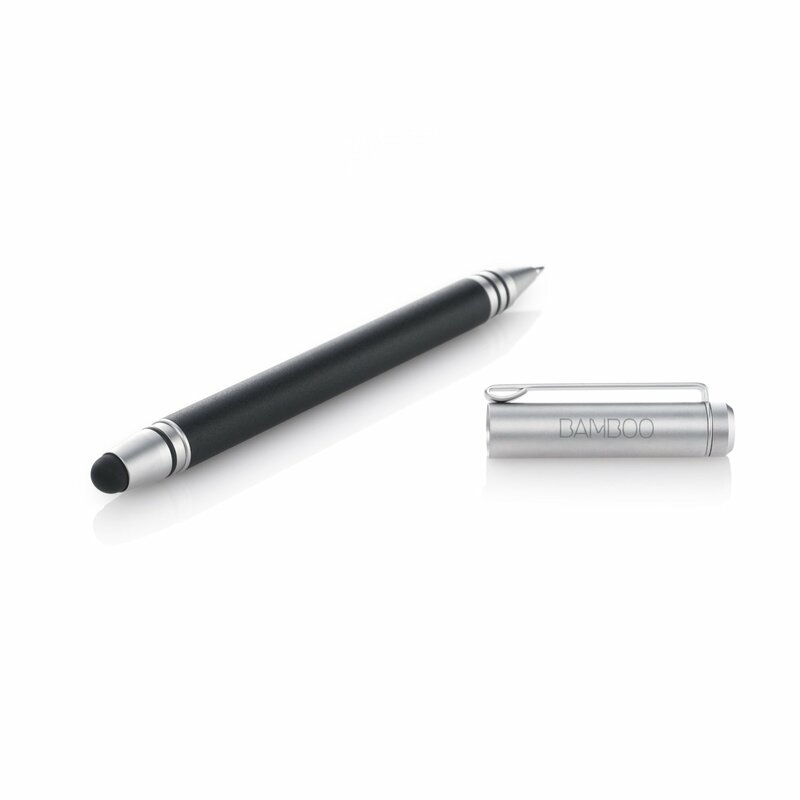 Wacom have brought out a duo stylus and maybe this one is better, hopefully we can bring a review of this to you soon! You can get this for £16.40 on Amazon. Overall I would give the Bamboo Stylus an impressive 4 stars.